Duncan Academy in Tokyo. 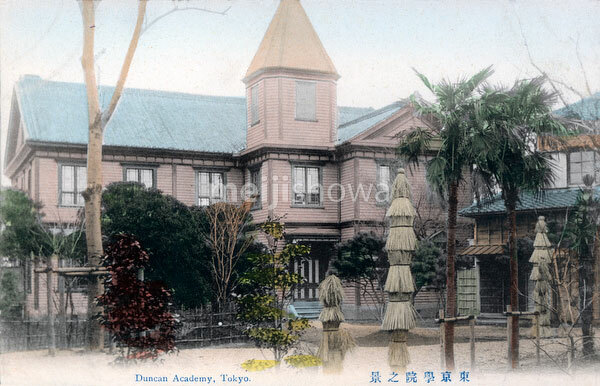 Duncan Academy was a school for boys established by the American Baptist Missionary Union in 1895 (Meiji 28). It later became part of Kanto Gakuin.